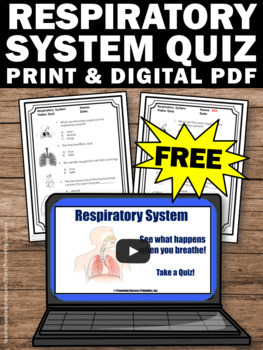 This activity will supplement your human body systems unit for 4th, 5th and 6th grade students. It also works well for special education students. 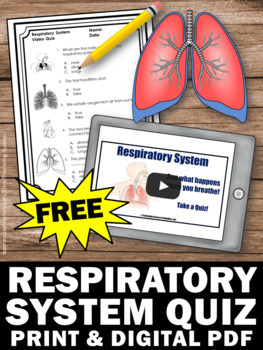 You will receive a respiratory system worksheet and answer key to go along with a free video. The video link is in the download. 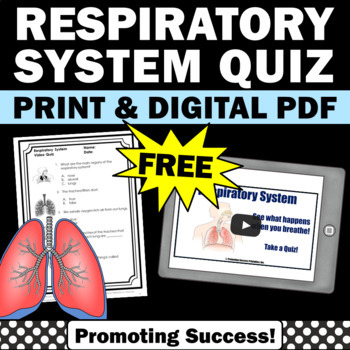 The worksheet may also be used as a review, test prep or short quiz. Click HERE to sign up for exclusive secret sales! Click HERE to visit our blog for tons of free resources and linky parties!